New watch bands from Apple and Nike, free Apple Watch from a health insurance company but there is a catch, Apple products on Amazon, a patent for FaceTime in an Apple Watch band… plus reviews of Function 101 Bento charging cover, Wallet on the Apple Watch and first impressions going from a Series 0 to Series 4 Apple Watch. 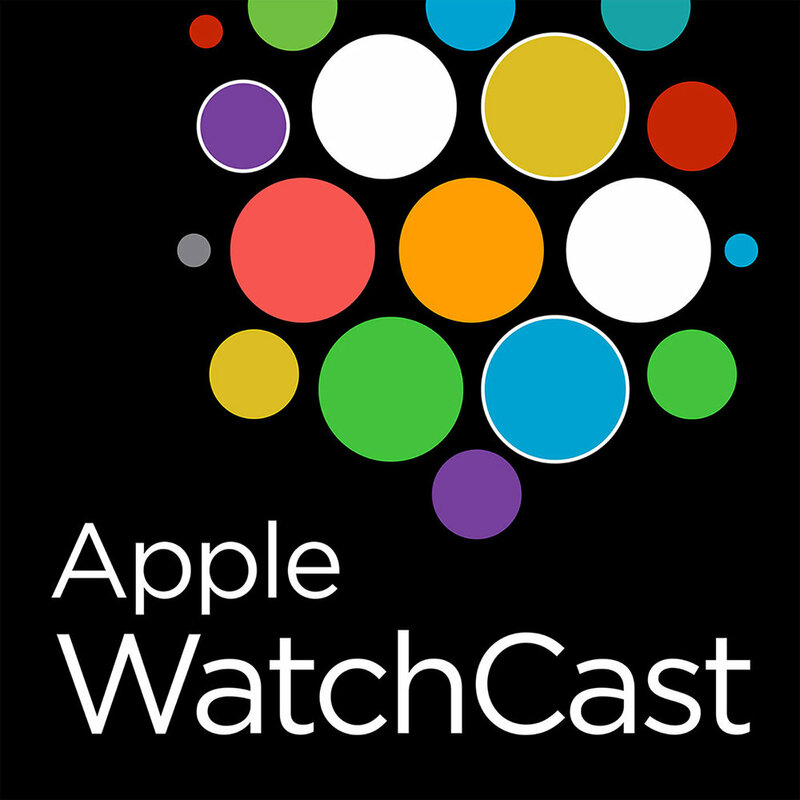 Watch OS 5.1.1 released with a few new features, Spotify app for the apple watch Watch and seven new complications are coming our way soon, Apple 4th quarter results, plus reviews of Activity Challenge and Watch Altimeter Pro. Watch OS 5.1 released and then pulled by Apple for bricking Series 4 watches , beware of Daylight Savings bug this week, patents for screens that work when wet and light up bands plus the latest on all the great stuff from the recent Apple event.